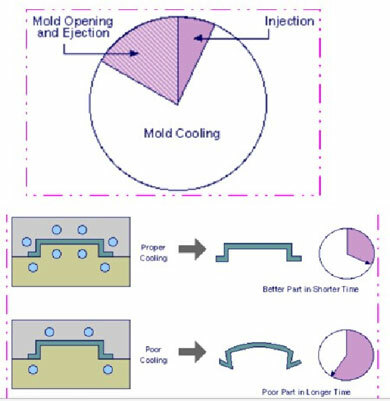 (2) The cooling and heating system of injection mold should be designed to ensure that the temperature of each part of molded product is consistent. (3) The gating system should ensure the smooth of melt flow, resistance can’t be too large. Such as, the size of main runner, branch runner and gate should be appropriate, the finish should be sufficient, and the transition zone should have a circular transition. (5) The injection mold gate should be set symmetrically, try to be set in the thick part of plastic injection molded part, and the volume of cold slug well should be increased. 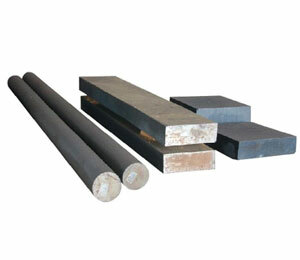 The shrink of crystalline plastics is larger than that of non-crystalline plastics. 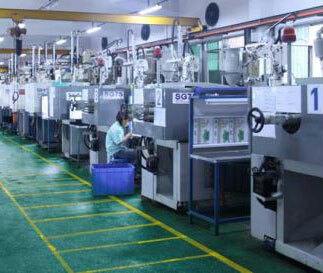 During plastic injection molding, the amount of material should be increased appropriately. Or a replacement agent can be added to the plastic to accelerate crystallization and reduce shrinkage and depression. (1) The temperature of cylinder is too high, and the volume changes is great, especially the temperature of the front furnace. For plastics with poor fluidity, the temperature should be properly increased to ensure smoothness. 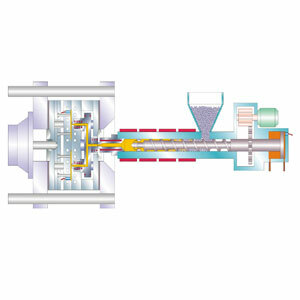 (2) The injection pressure, speed, back pressure is too low, and the injection time is too short, so that the amount or density is insufficient thereby lead to the contraction pressure, speed, back pressure is too large, and the time is too long, causing the flash( minimizing injection molding flash), and shrink occurs. (3) When feeding amount is too large, the injection pressure is on loss. And when the amount is too small, the amount of material is insufficient. 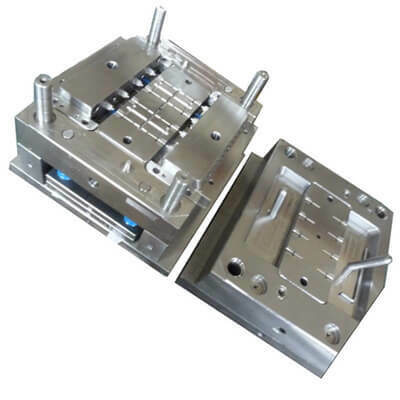 (4) For the injection molded parts without precision requirement, after injection pressure holding, the outer layer is basically condensed and hardened, and the part with the sandwich part is still soft and can be ejected, and the mold is released early, and it is slowly cooled in air or hot water. It can make the shrinkage depression smooth and not conspicuous and does not affect the use. Know more injection mold flaws like sliver streak, solutions for injection mold plastic product surface sliver streak.